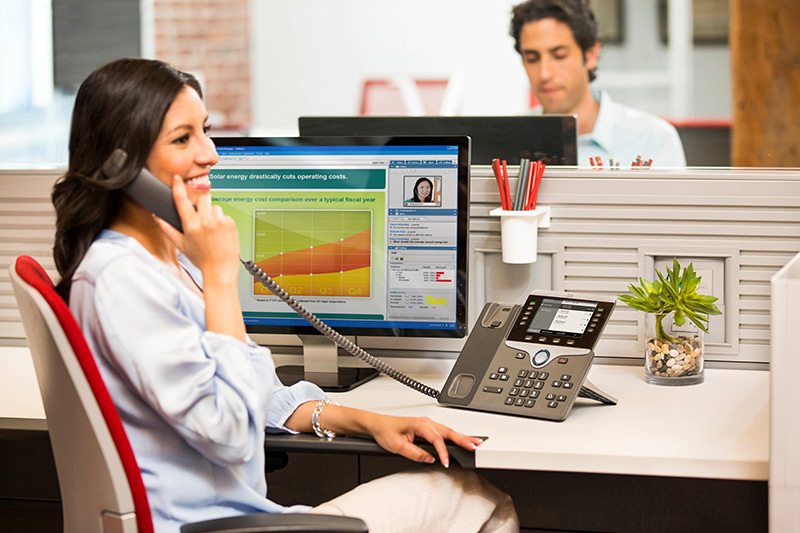 Your employees are highly mobile. 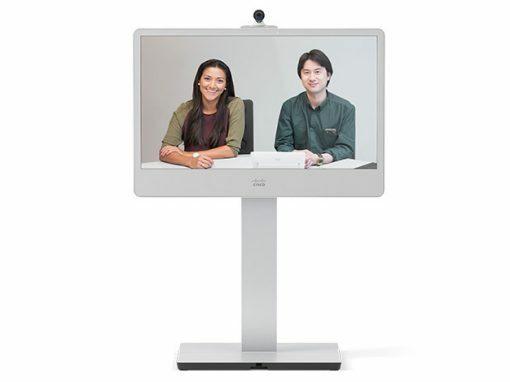 They want to be able to share content anywhere and at any time. 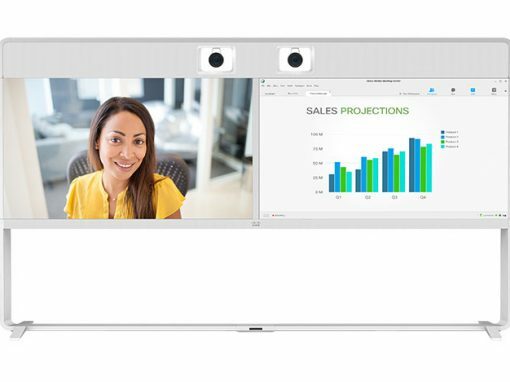 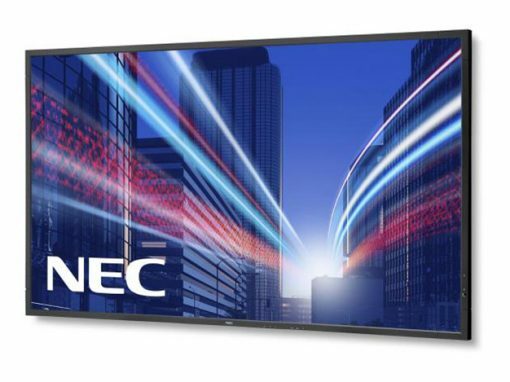 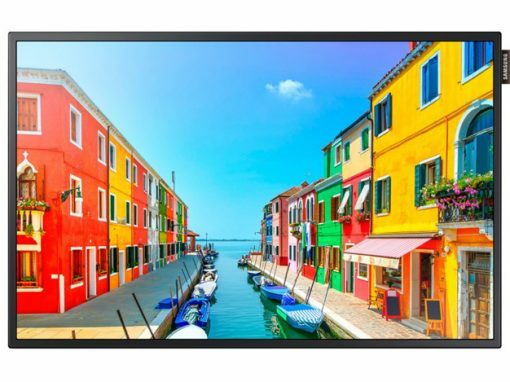 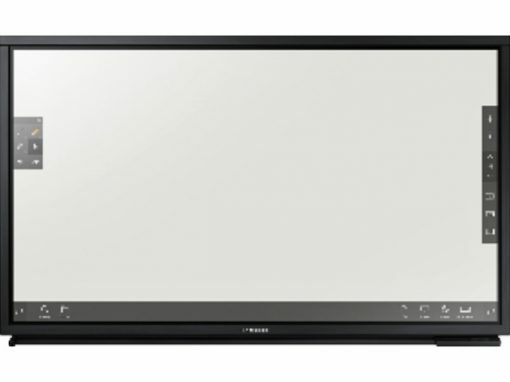 Designed for businesses of all sizes that want HD visual communications with uncompromising quality, our Elit-Videoconferencing as a Service solution is a scalable videoconferencing solution that adapts to any environment. 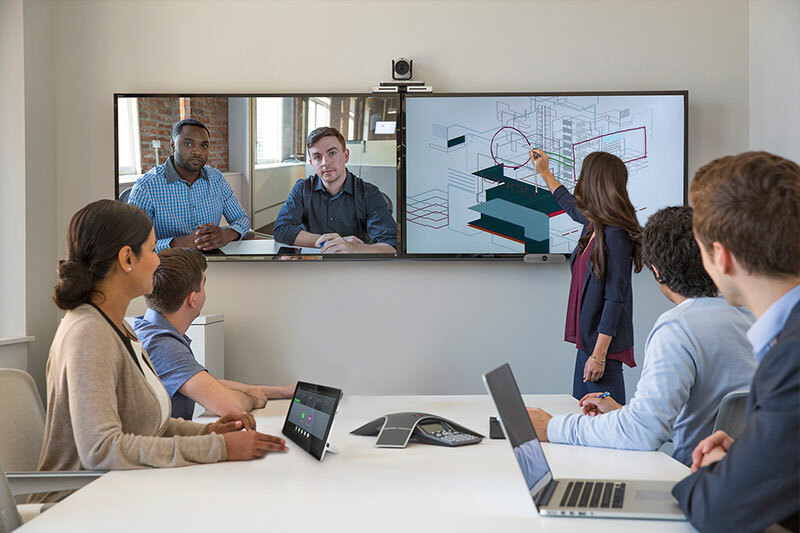 Opt for a collaborative solution that lets you connect securely from anywhere: from your office, a videoconferencing room, or on the go. 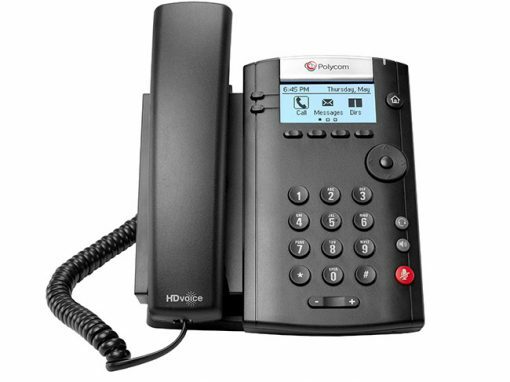 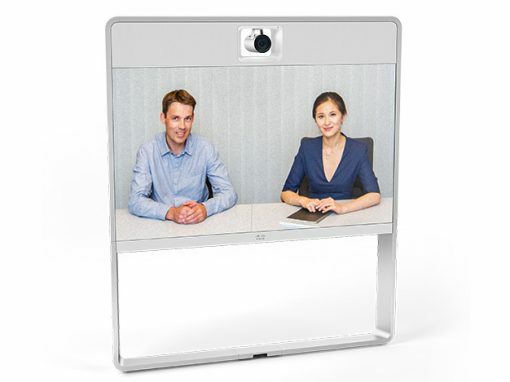 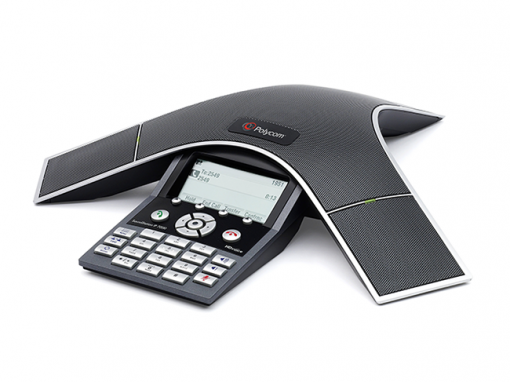 Communicate from mobile or office devices as easily as with traditional telepresence solutions. 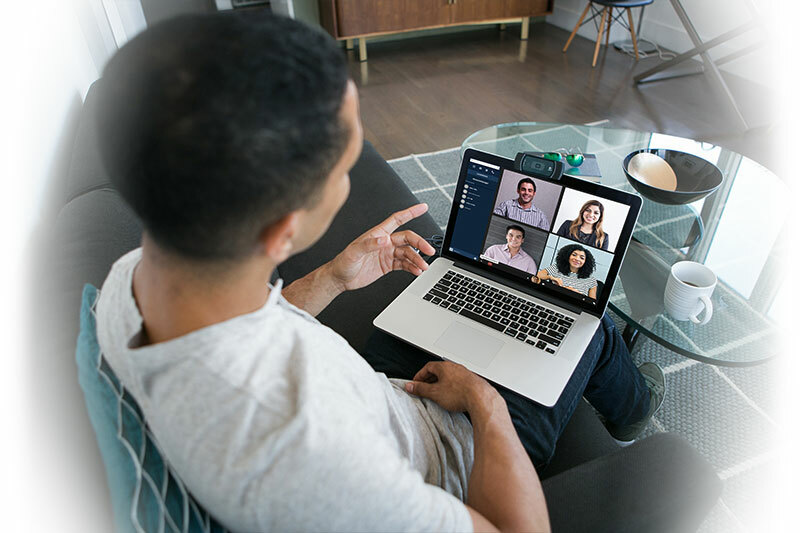 Discover the flexible videoconferencing platform that’s always available — with no prior investment. 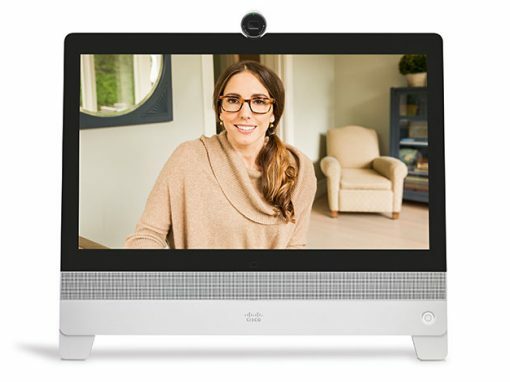 Your personal videoconferencing room, always available in the cloud. 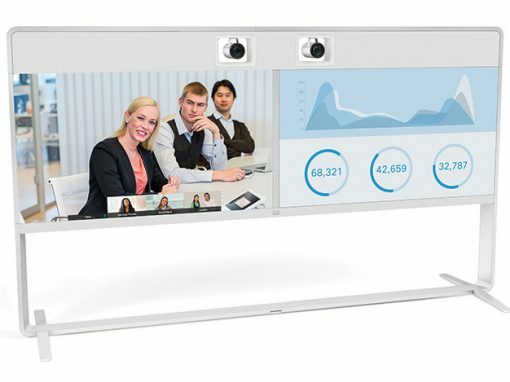 HD videoconferencing rooms, from small rooms to immersive rooms. 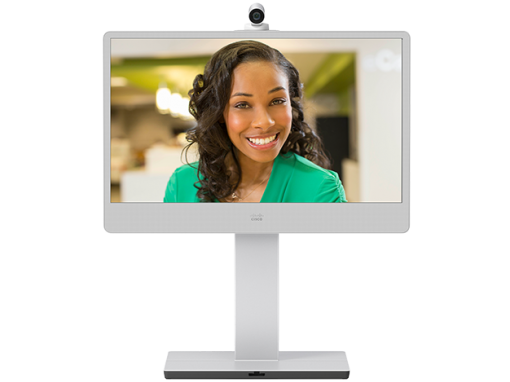 Switch to OpEx mode with monthly payments for your video collaboration services. 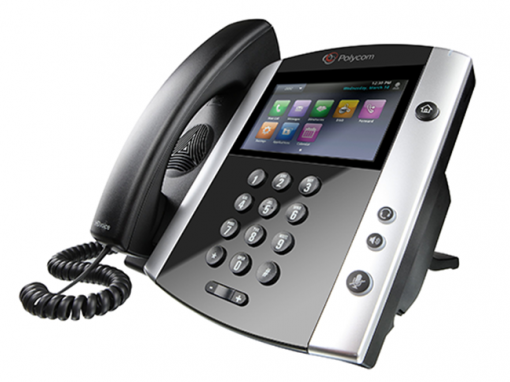 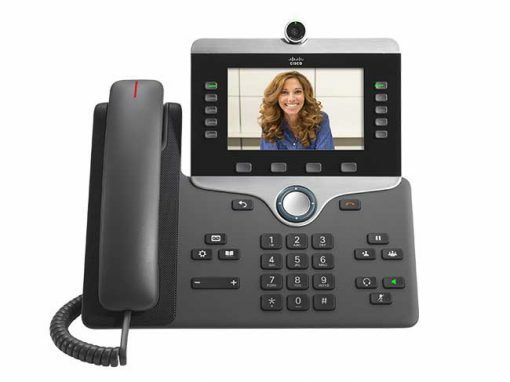 Enjoy high-quality multipoint video conferencing at a reasonable cost. 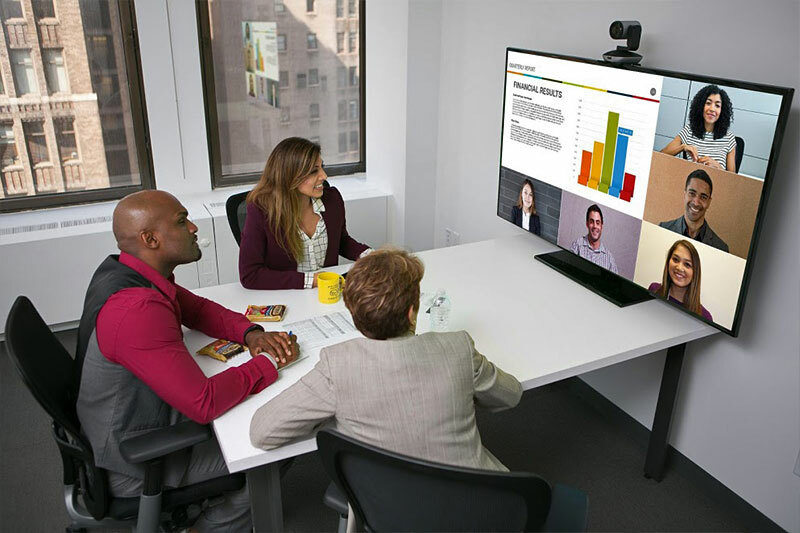 Participate in meetings that feel as real as any face-to-face interaction from your personal videoconferencing room or collaborative space of any size. 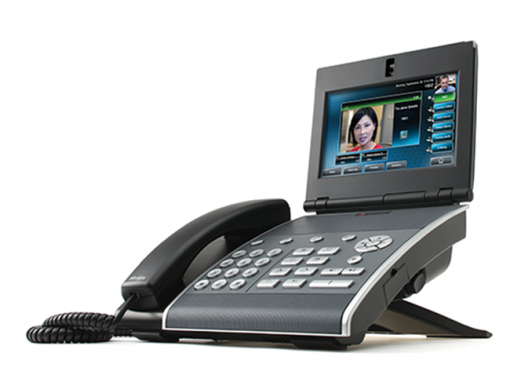 An intuitive, simplified interface facilitates interaction and fast user adoption of the solution. 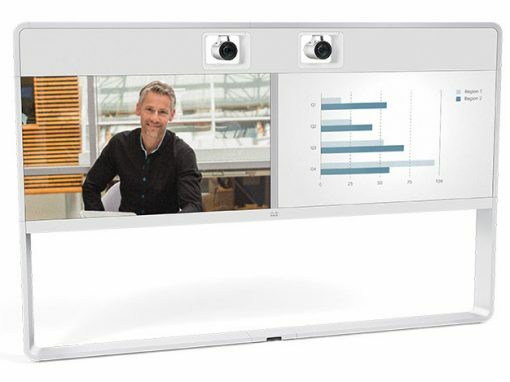 Connect to your videoconferencing room in just a few clicks, and invite participants on the fly. 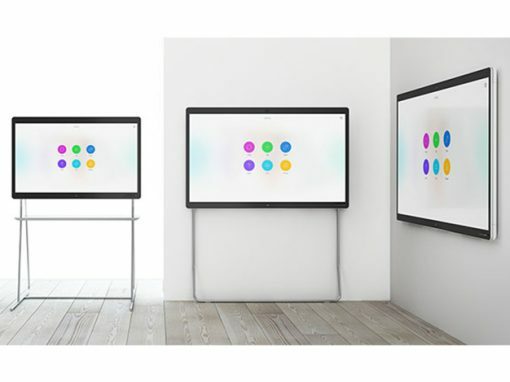 View content shared by multiple users simultaneously. 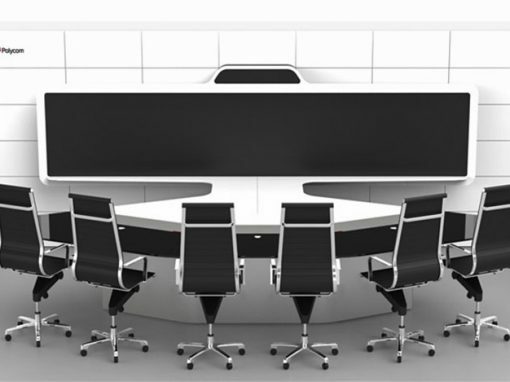 Pass the organizer role to whomever you like, then take back control of the meeting. 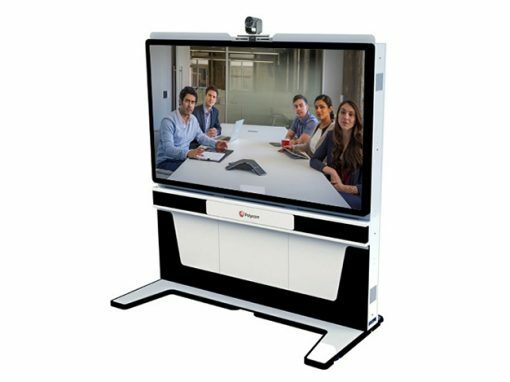 Elit-Technologies finds you the best solution for the challenges you face. 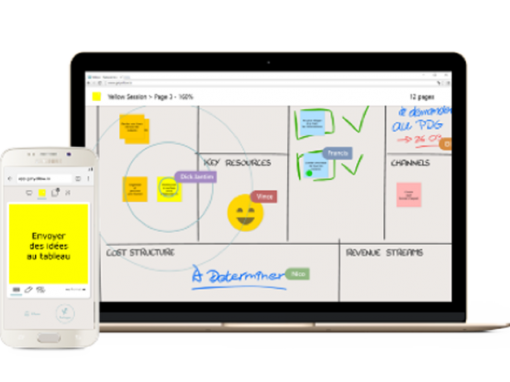 We offer fast deployment and optimized user training to ensure a seamless transition to your new collaborative tools. 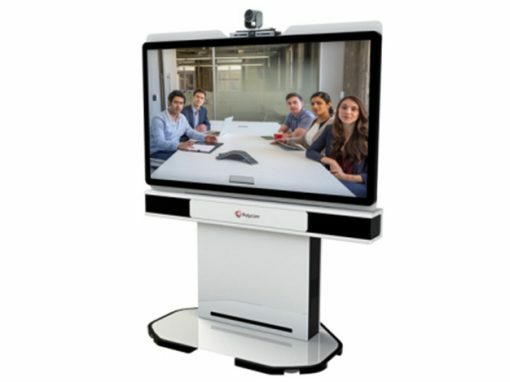 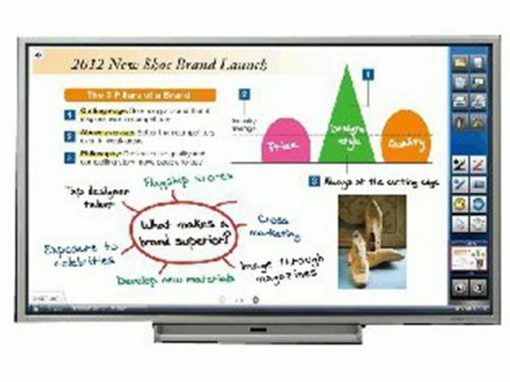 Hosted in Elit-Technologies’ secure cloud, our solution gives you worry-free access to your video collaboration tools. 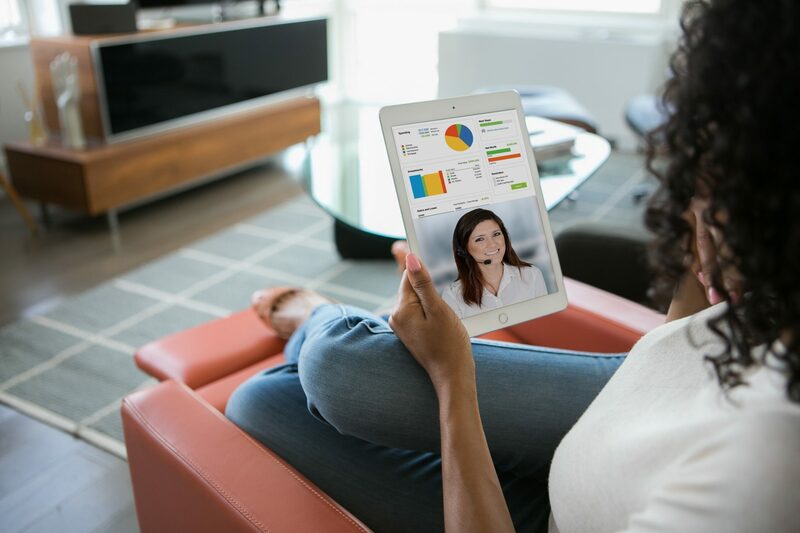 Share documents and applications without worrying about whether your data is secure. 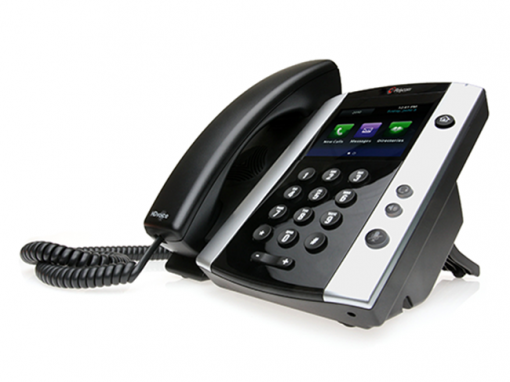 We make sure that your solution stays up to date with no need for action on your part. 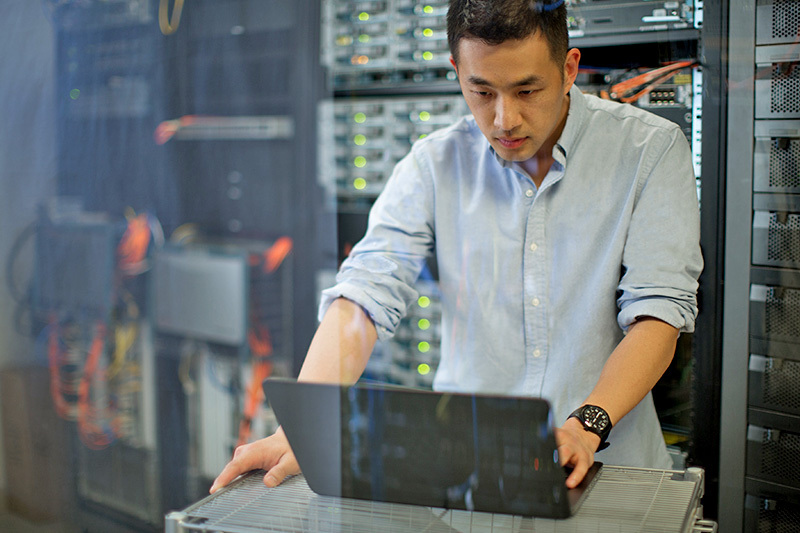 Our expert engineers are always available, and monitor your assets in real time. 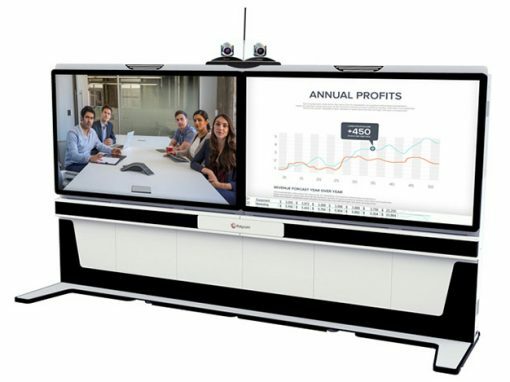 If you’re interested in this collaboration solution, contact Elit-Technologies today. 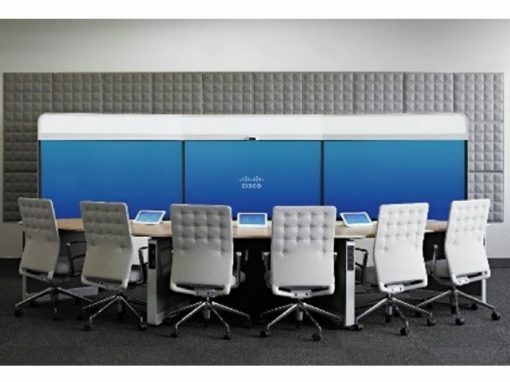 We’ll help you to find the right configuration for your business. 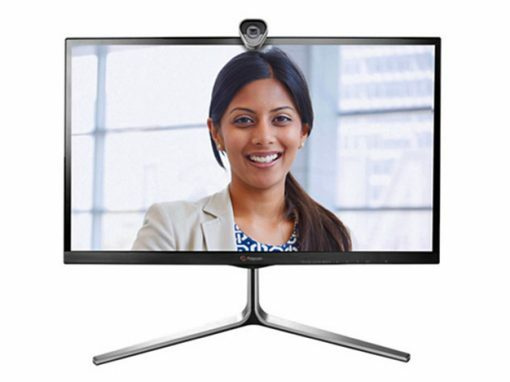 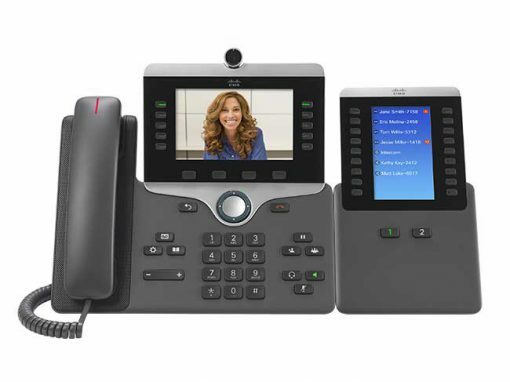 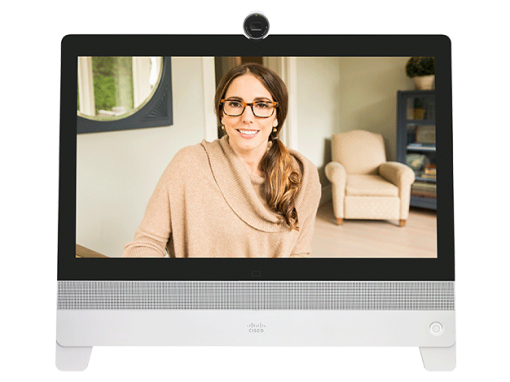 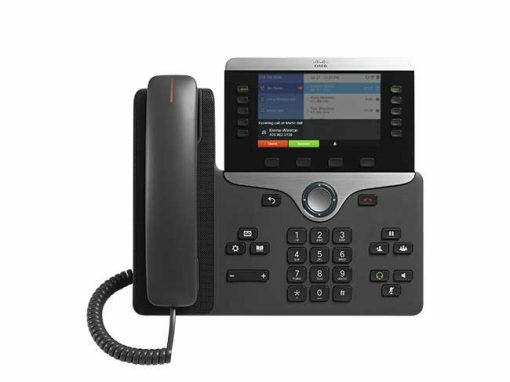 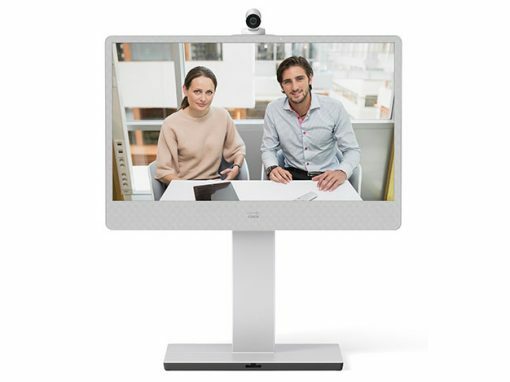 Multipoint videoconferencingLarge scope Performance Secure communications Use your service with peace of mind – Elit-Technologies takes care of the rest.